Evinox are thrilled to announce that Terry Mahoney has taken the helm as its new Managing Director. Terry originally joined Evinox in 2010 and through his most recent role as Operations Director has been pivotal to much of the company’s recent success, including the delivery and ongoing support of key projects – such as Battersea Power Station; and the evolution of Evinox’s manufacturing capability. 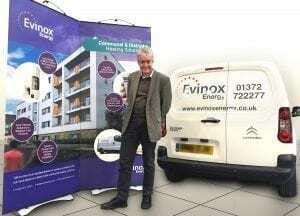 Terry said of his new position “I’m delighted and flattered to be appointed as Managing Director at Evinox. This is an exciting time for the business, with planning regulations and government policy continuing to support the deployment of district and communal heating, the market continues to thrive and evolve. Evinox has seen a strong growth in sales over the past 12 months, and with product innovation and development at the forefront of the company strategy this is only set to increase”. 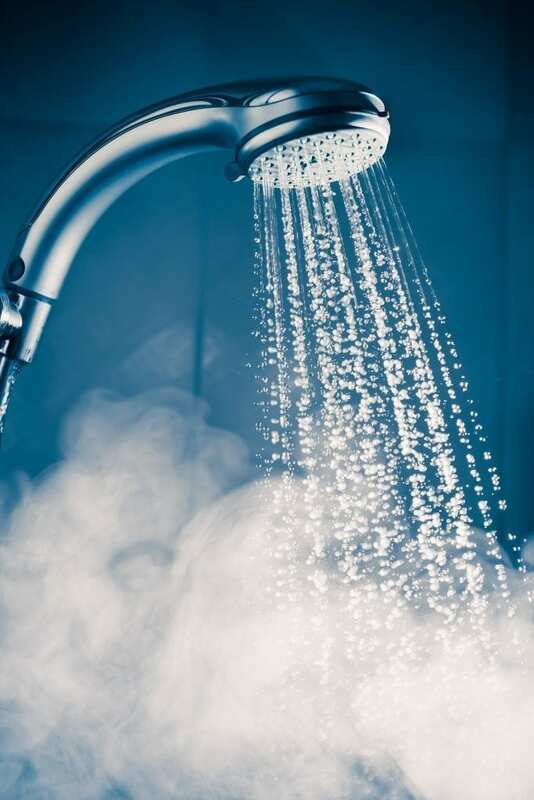 He continued “As an established, marketing leading heat interface unit manufacturer, Evinox offers innovative products that are built with quality components and assembled to world class manufacturing standards. This has been confirmed by the Impressive efficiency performance achieved by the Evinox ModuSat heat interface unit, which was tested to the UK standard from BESA”. The Building Engineering Services Association (BESA) UK test standard for heat interface units (HIUs) was recently introduced to enable designers and specifiers to evaluate the performance of a HIU on their network. Currently, only a handful of manufacturers have published results for the HIU test regime, with Evinox being one of the first to undertake the testing process. The results achieved provide a clear, independently verified confirmation that the Evinox ModuSat® XR HIU range delivers outstanding heating and hot water efficiency performance for modern heat networks – something the team at Evinox are very proud of. The strong growth in sales reported, can be clearly demonstrated by the calibre of clients and projects that Evinox are working with. Evinox is already in the process of delivering over 1700 heating and cooling interface units for projects in Canary Wharf and over 1000 units for the same client on a prestigious project on the South Bank in central London. At the same time, the company has also been successful in securing orders for over 700 heat interface units on the latest phase of the London City Island development in Greenwich. 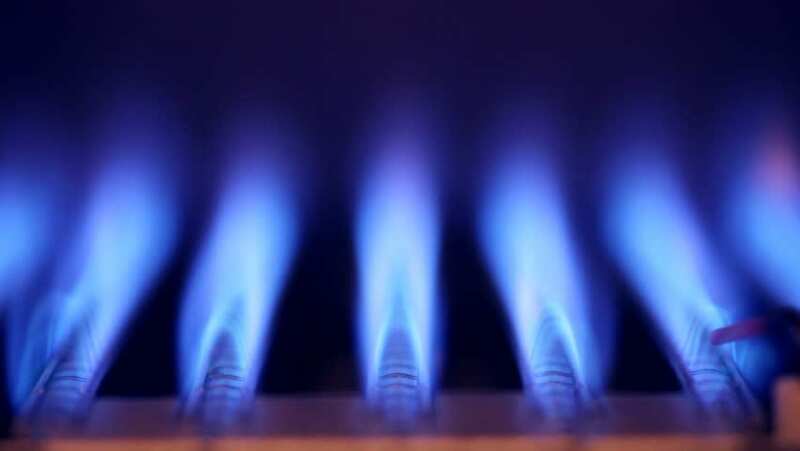 In addition to this, Evinox’s metering and billing services continue to grow, with contracts for hundreds of heat network schemes for both private and social housing across the UK. This includes the provision of bills for over 10,000 customers each year, and many, many more using the Evinox PaySmart pre-payment system. Mahoney believes that it is a combination of the comprehensive product range and support services that Evinox offers, with the dedication of the Evinox team and keeping ahead of evolving industry standards that has spurred on the company’s recent success. The ability to offer options for heating and cooling, integrated energy display solutions and billing-ready options set Evinox HIU’s apart from others in the market. Contact Evinox for further Information about our products and services, or a Quotation for your next heat network project.